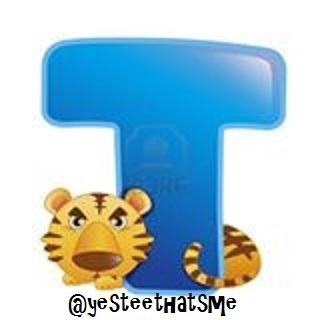 Jiyo Mere Sher - Yesteethatsme! 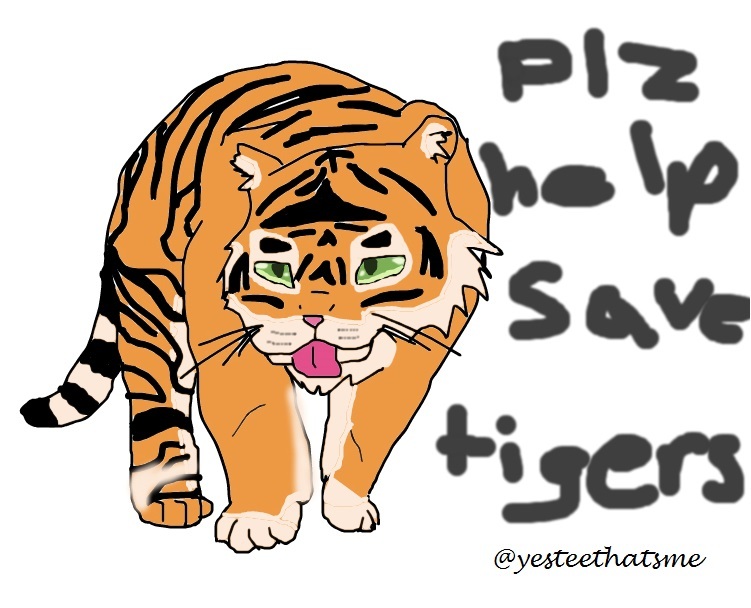 very long before tigers would be confined to just these fairy tales. another wild animal living in some far away habitat. 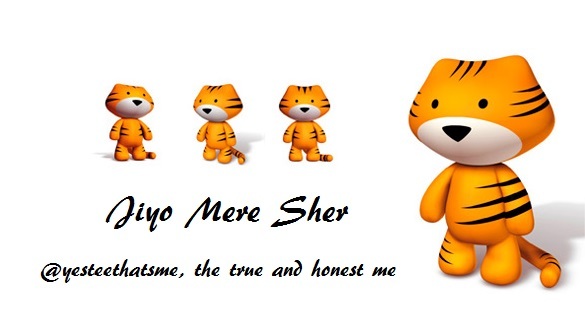 plays a focal role in the strength, vigour and diversity of our ecosystem. herbivores and the vegetation upon which they feed. water, food and many other vial services. biodiversity, a foundation to keeping our planet vigorous. communities that are supportable to it and raises their income levels. mutilation, which affects the entire ecosystem. promise to you that we will fight. Enjoyed reading it, cheers !!! ha ha! thank goodness it is a mini. Nice one. 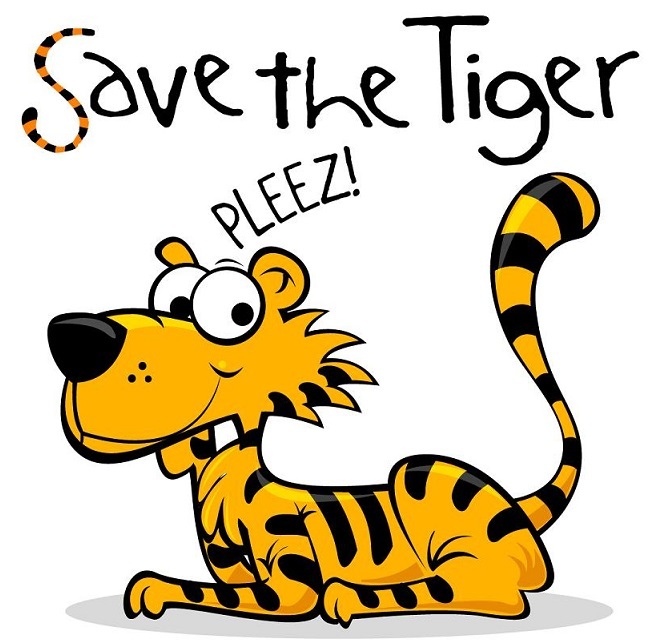 We should all save tiger. Again, a good one buddy. You really got in to topline and bottomline of ecology..